The Asics Gel-Challenger 11 mens tennis shoes are designed for proper support and on-court comfort with dynamic players in mind. 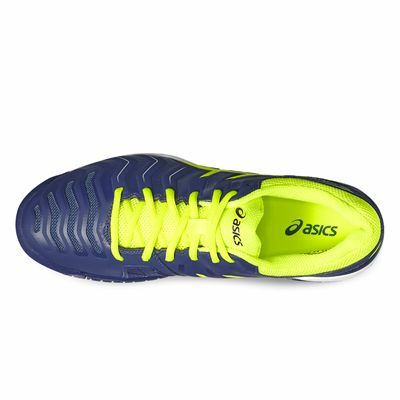 The structure includes a breathable upper with California Slip lasting technology directly attaching it to the midsole with increased stability and fit. Additionally, to ensure increased protection and durability, there is a PGuard compound at the toe tip, and 2 dense layers of memory foam, which does not actually increase the weight of the footwear (330g). 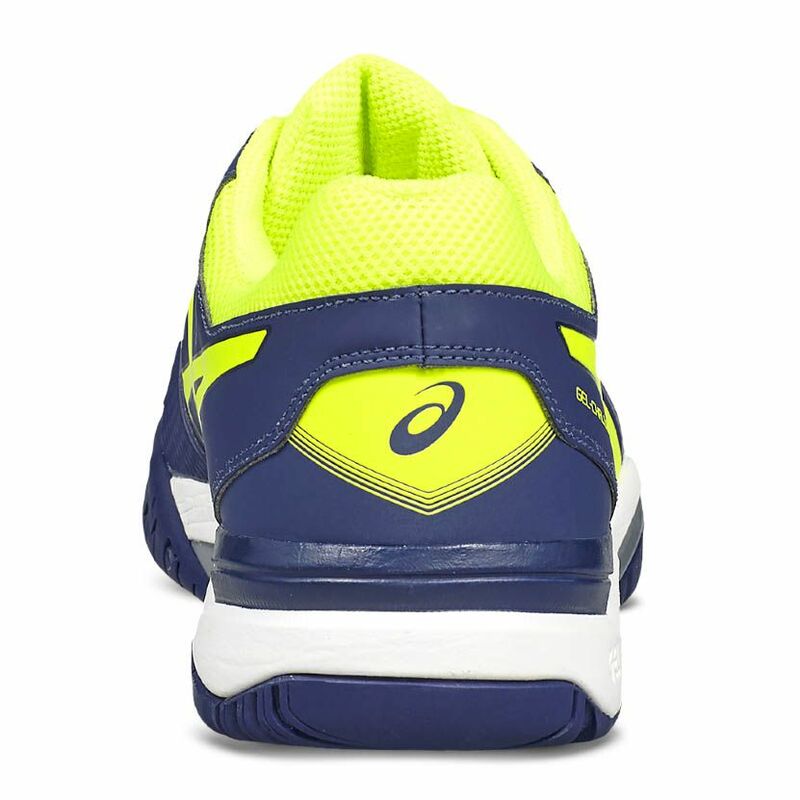 The midsole provides superior cushioned ride and responsive feel with rearfoot and forefoot GEL® system attenuating any incoming shocks, whilst the Trusstic System® is responsible for the structural integrity of the midfoot and increased gait efficiency. 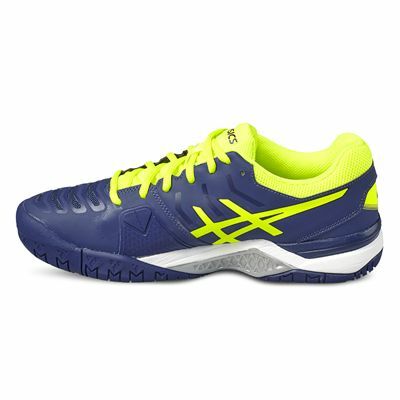 The pair includes added cushioning with a removable sockliner, and the non-marking outsole is built with the AHAR+ material for incredible traction on the courts and maximum resistance to abrasion. 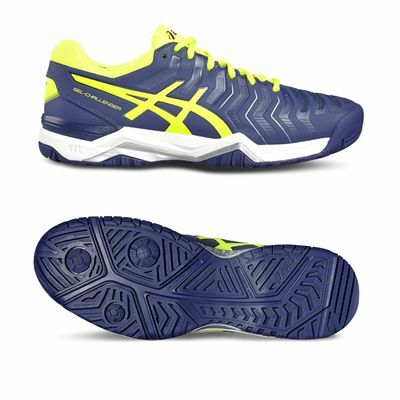 for submitting product review about Asics Gel-Challenger 11 Mens Tennis Shoes AW17.